Opened on March 21, 1924 as the largest hotel in all of Wisconsin, Hotel Northland has long been the living room of Green Bay—the crown jewel of the city. It even served as the headquarters of the Packers for a time. Now, with its tremendous revival, Hotel Northland is once again the heart of our beloved town. 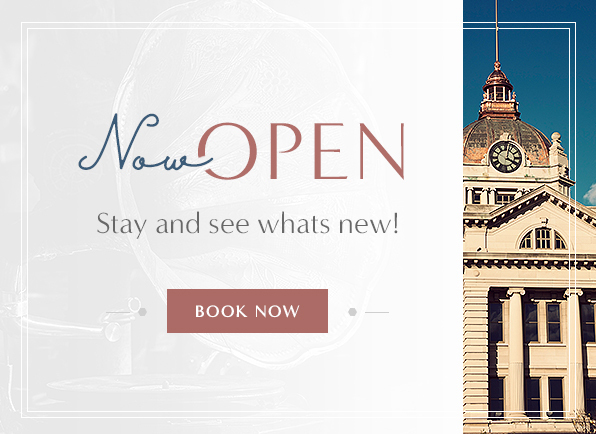 As a cornerstone of Downtown Green Bay, our distinctly Wisconsin hotel puts you in the center of the action. Eat, sleep, and play in the Packers' hometown at one of the best hotels in Wisconsin. When it comes to hotels in Green Bay, WI near Lambeau Field, our storied setting is the only one that invites you to discover the energy and charm of an era bygone. Whether you’re hosting a business meeting or a birthday bash, our beautiful and historic Green Bay event space is sure to leave a lasting impression on your guests. With two onsite restaurants, both the buzzing Sports Bar and the elegant Walnut Room, Hotel Northland Green Bay offers cuisine to please every palate.